Boostez votre créativité avec les annonces vidéo! Meet the New Video Advertising Research! The SEMrush Team is proud to announce the latest addition to our research toolbox: the Video Advertising Research feature. 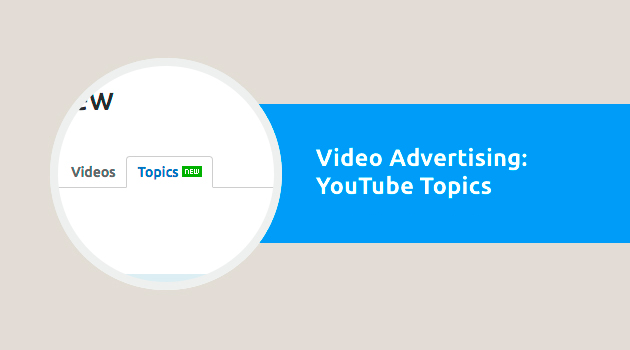 The Video Advertising Research feature is a one-of-a-kind, second-to-none analytical feature designed for gathering and analyzing data on YouTube in-stream video advertisements and channels.